The UK's first comparison website for selling your car. 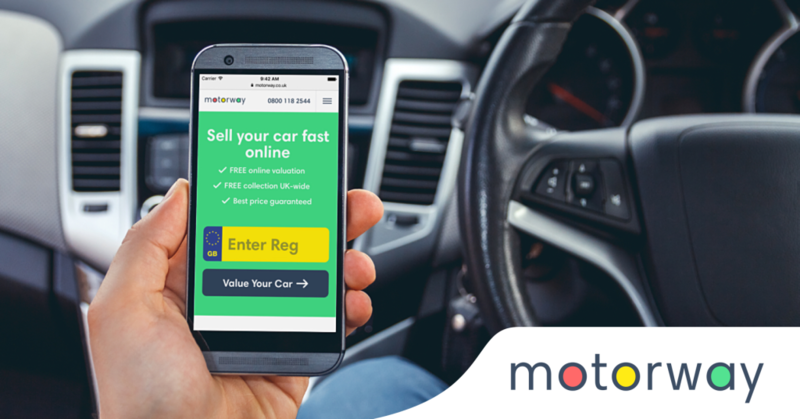 Visit Motorway.co.uk, enter your reg and you'll receive offers from instant buyers and a free valuation. Sell your car is less than 24 hours!